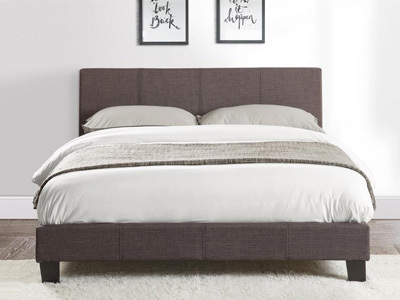 If your bedroom space is big enough a Kingsize bed frame would be the ideal option with ample space for 2 people sharing. 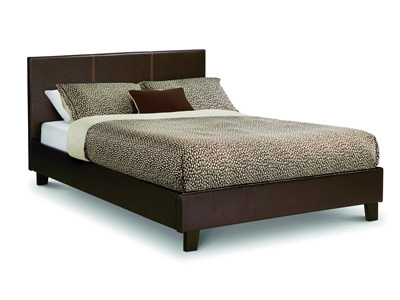 Available in a variety of finishes including wood, metal and fabric upholstery. 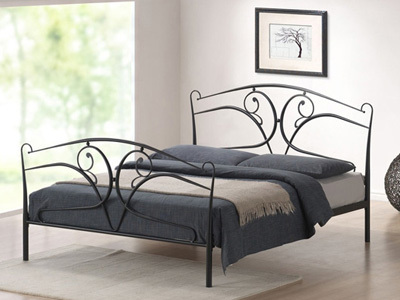 Stylish finishes can make a bed frame a real focal point of the room. 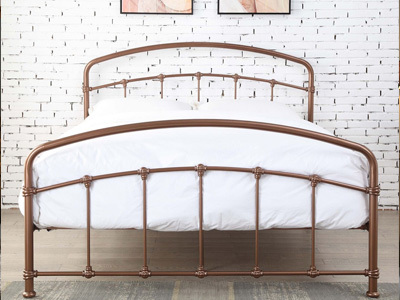 Whether you’re looking for a traditional, contemporary or a modern style bed frame; we have a large variety of king size bed frames fit for the likes of Andre the Giant, Sultan Kosen and Tim Robbins . 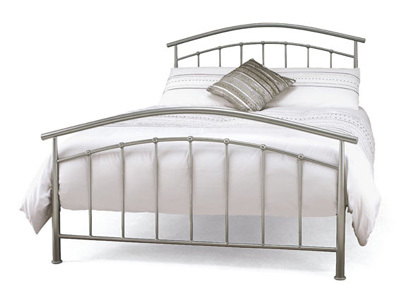 If you need some inspiration, take a look at our huge selection of our king size bed frames below. 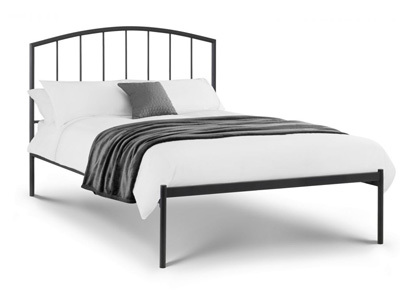 What Are The Advantages Of A King Size Bed Frame? 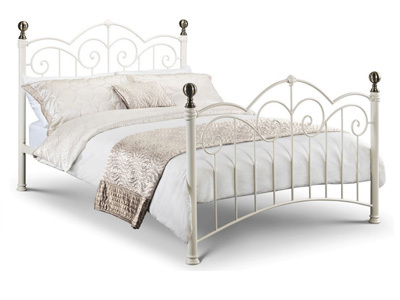 Perfect for couples who require that bit of extra need space to sleep. 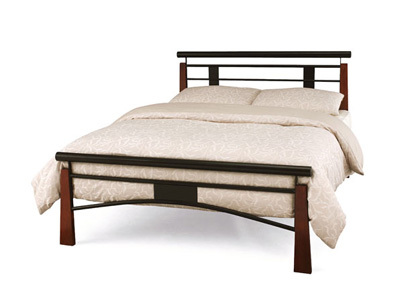 A king size bed frame allows both of you to stretch out for that perfect night’s sleep. 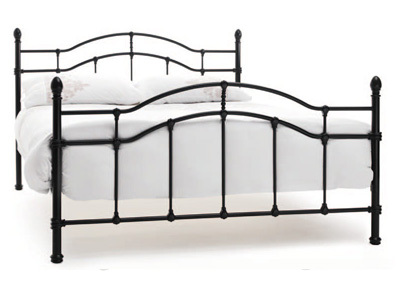 All our bed frames accommodate a wide range of mattresses. 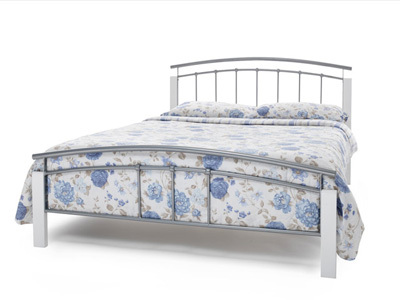 If you or your partner toss and turn throughout the night, then a memory foam mattress that spreads the pressure might help. 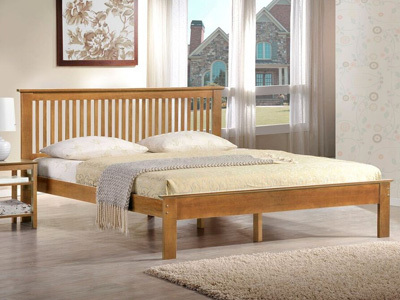 King size bed frames are perfect for rooms which have plenty of space to spare. 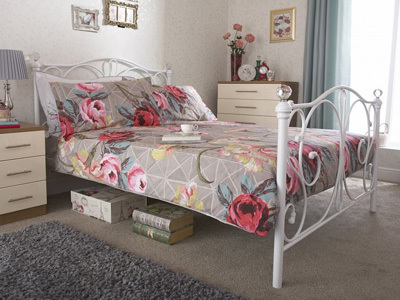 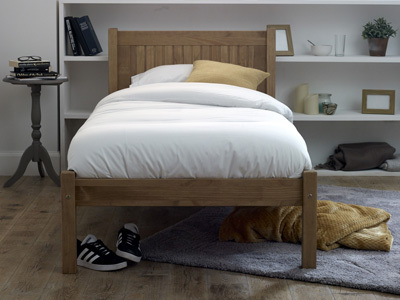 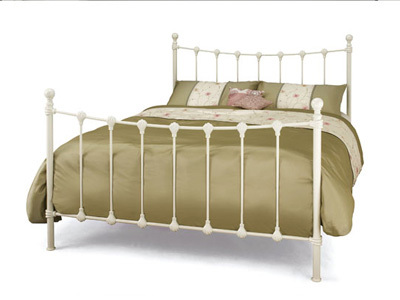 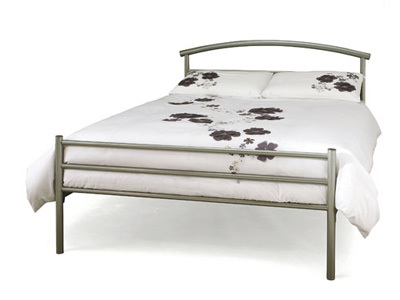 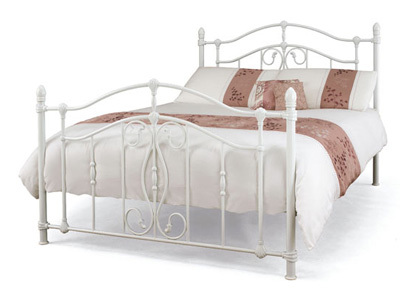 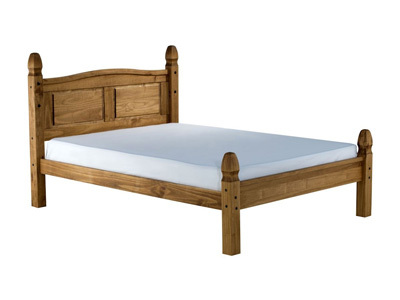 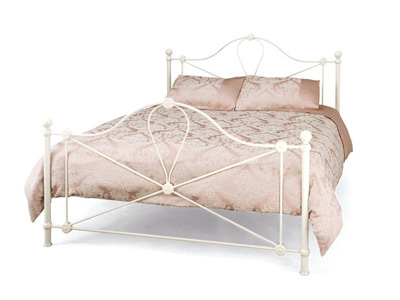 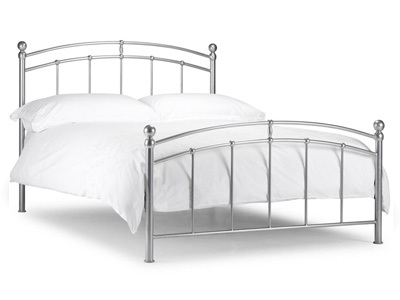 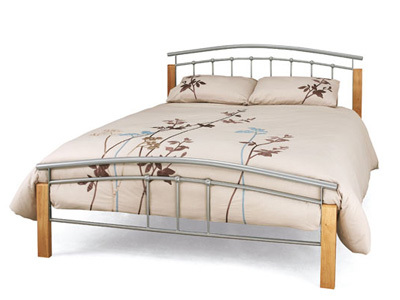 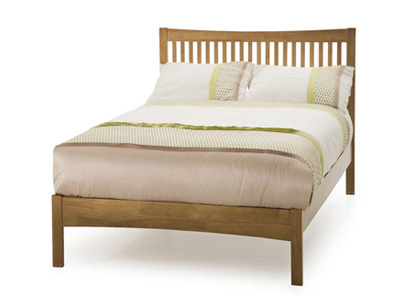 If space is an issue, then you should take a look at our double beds section instead. 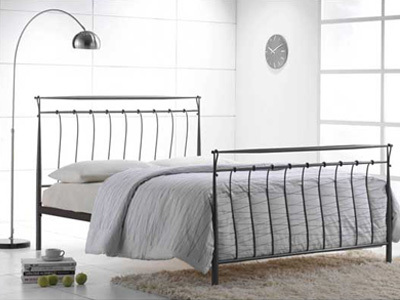 We understand that different people have different tastes, that is why we pride ourselves on our large range of king size bed frames. 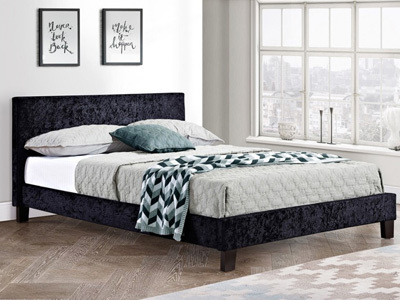 If you enjoy the natural feel of a traditional king size wooden bed frame or the sleek lines of a modern fabric king size bedstead, then we guarantee you will find it at Bedstar. 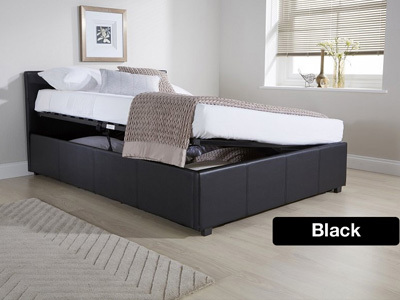 Whether you are looking for the latest ottoman style king size bed frame or a more modern TV bed, we have them all and more at bedstar.co.uk. 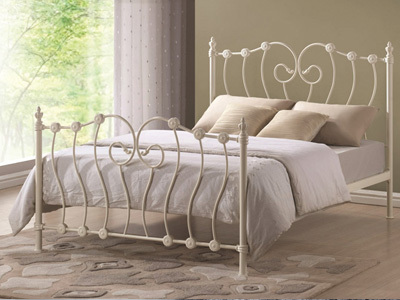 If you need help in purchasing your new bed frame, take a look bed frame buyer’s guidefor more information.